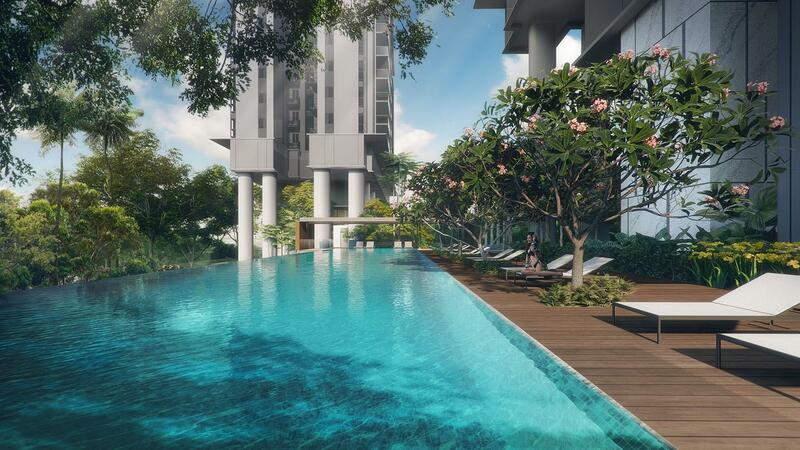 Proposed residential development comprising 3 blocks of 38/40 storey, with 1 Childcare Centre, 3 basement carpark and full condo facilities. 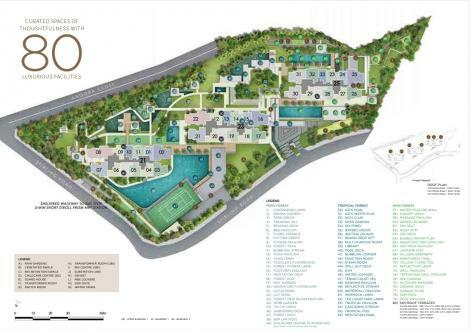 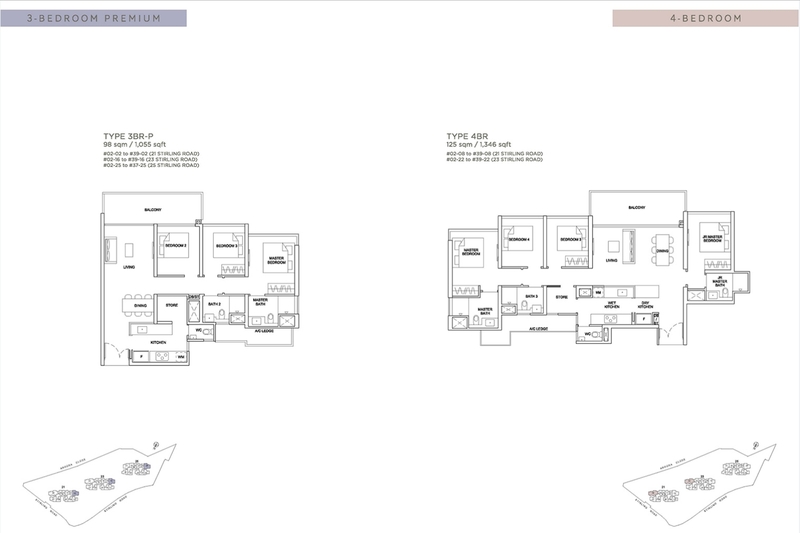 Stirling Residences consists of 1259 Residential Units, ranging from 1 bedroom to 4 bedroom units type. 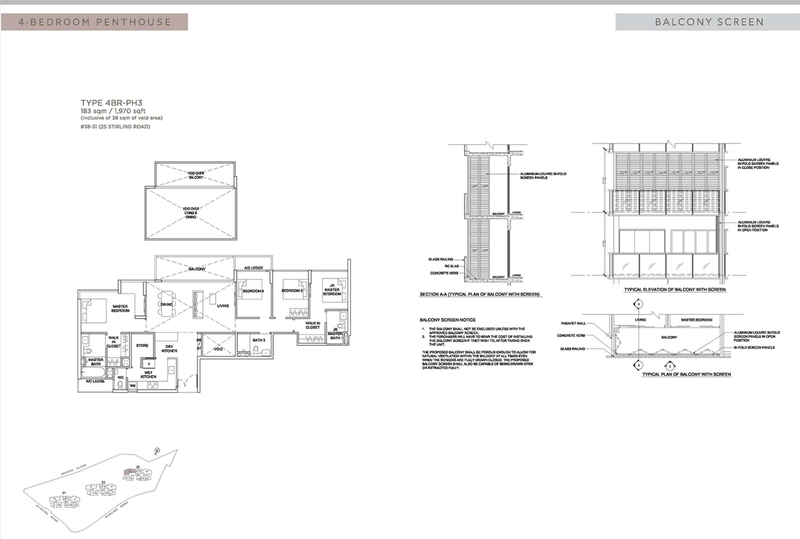 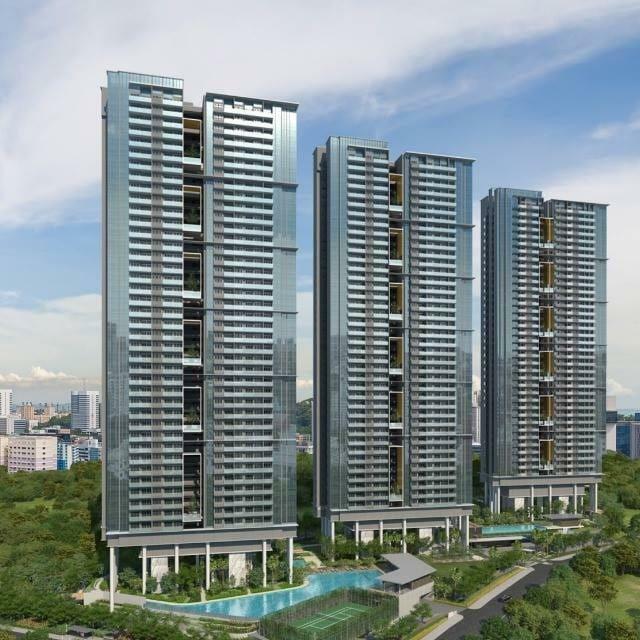 2 towers of 40 Storey and 1 tower of 38 storey side by side, none of the units will be directly facing each other. It is both within Private and Public housing enclave, with Queens Condo is just beside Stirling Residences. 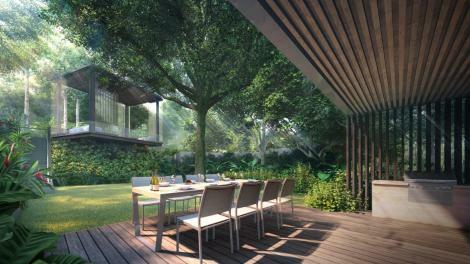 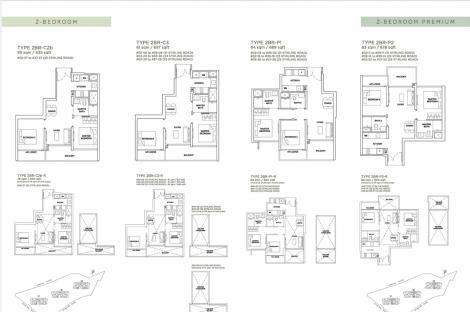 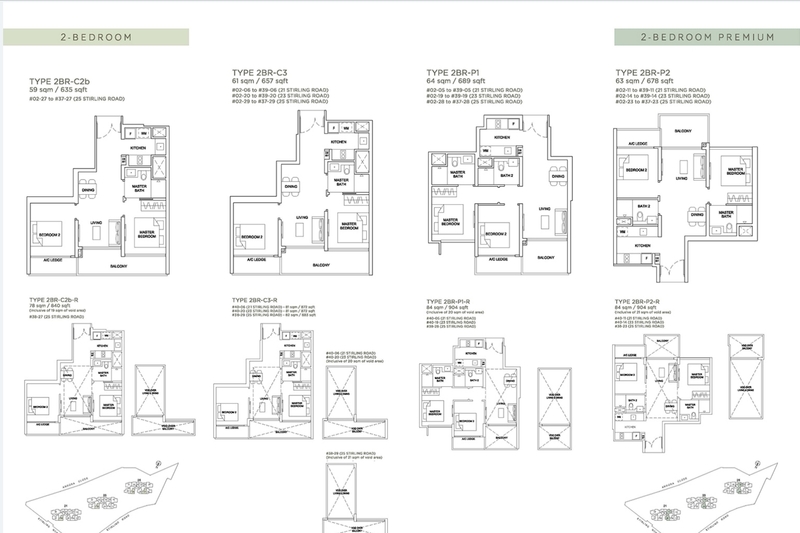 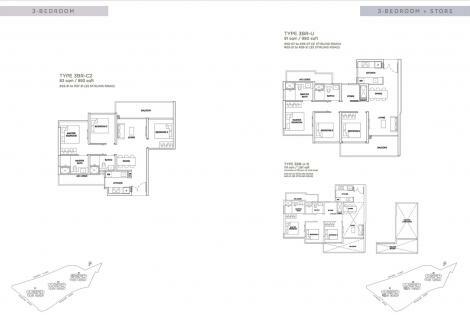 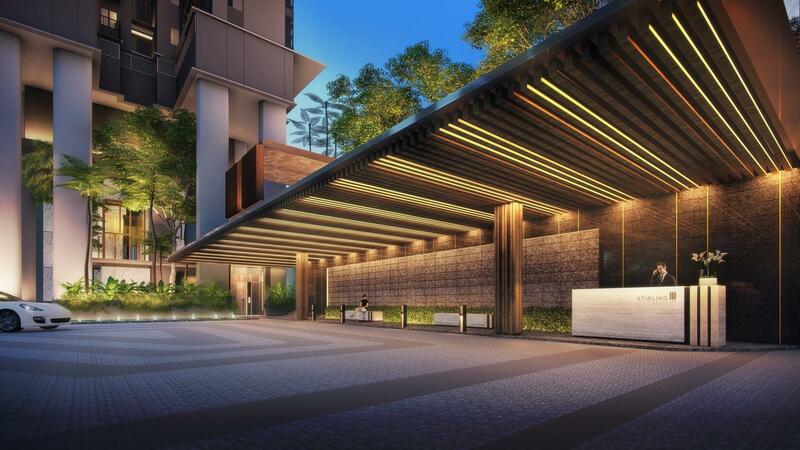 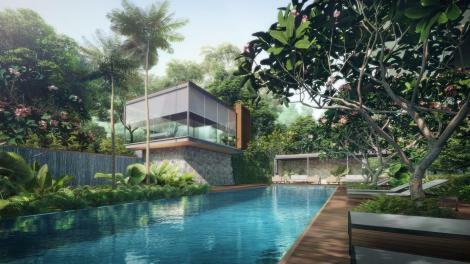 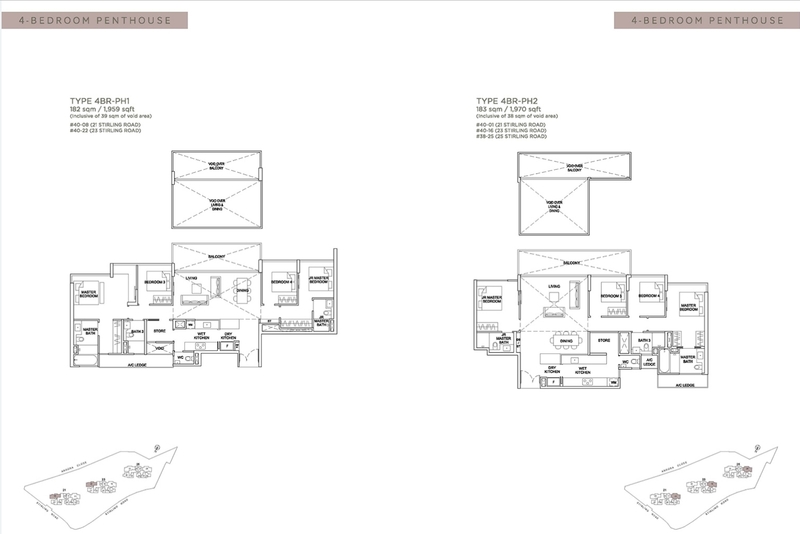 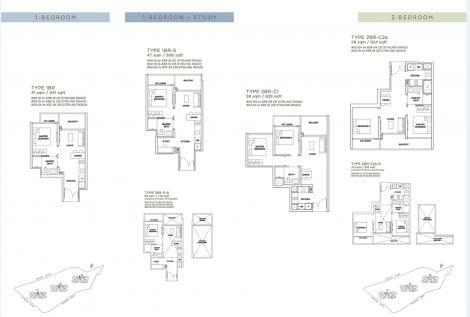 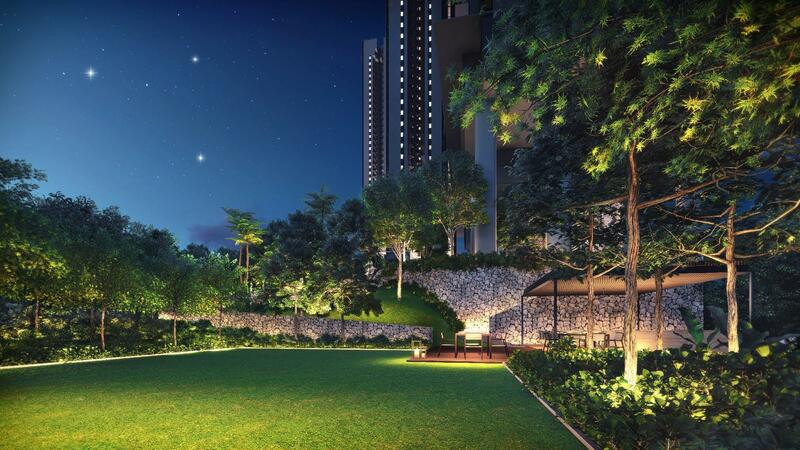 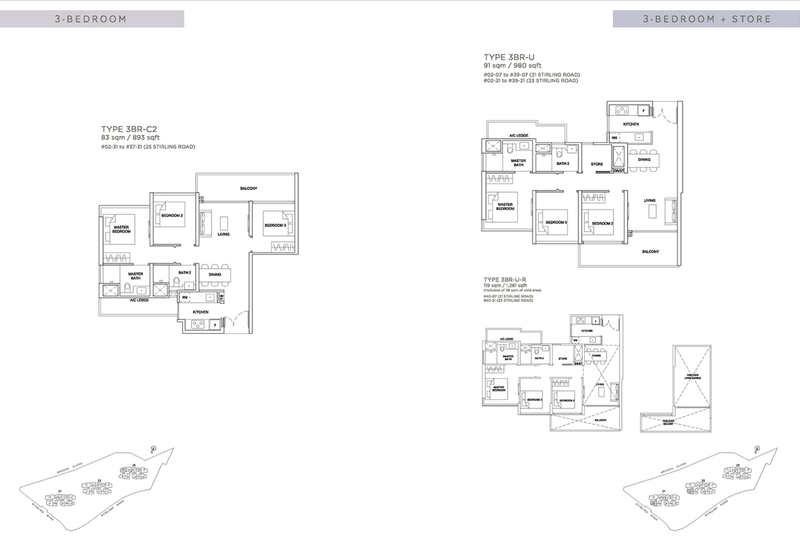 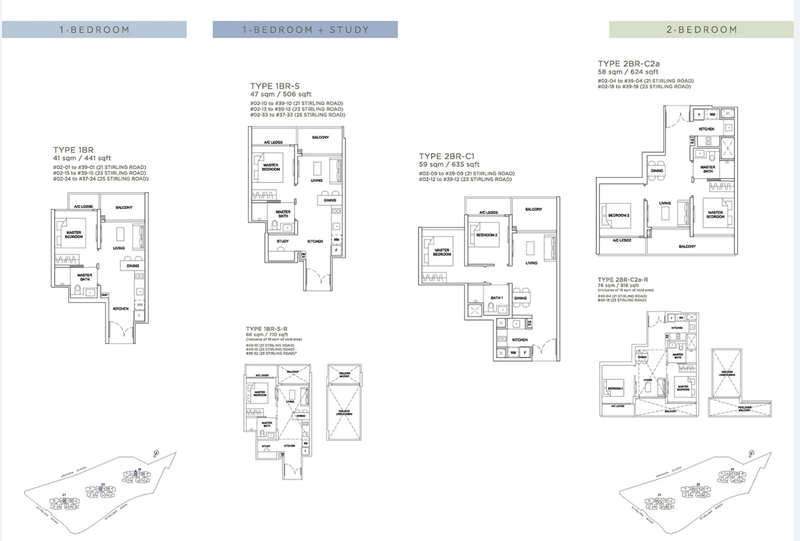 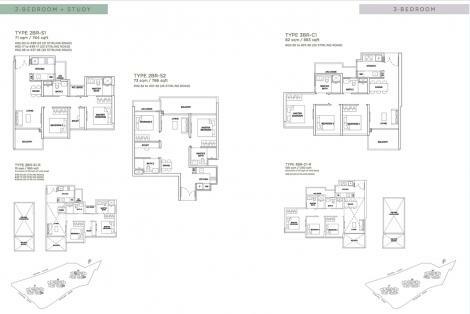 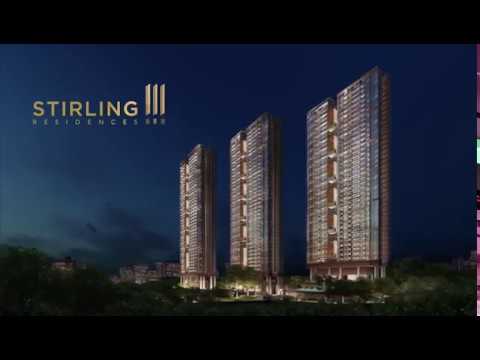 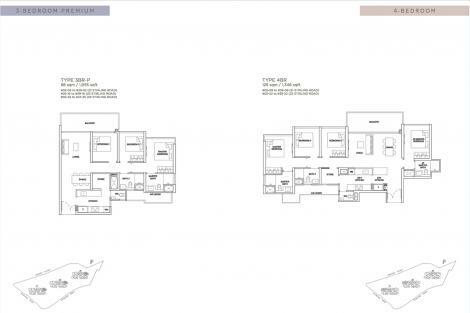 Stirling Residences is jointly developed by Nanshan Group & Logan Property Holdings. They bought the land with a winning bid of $1.003 billion. 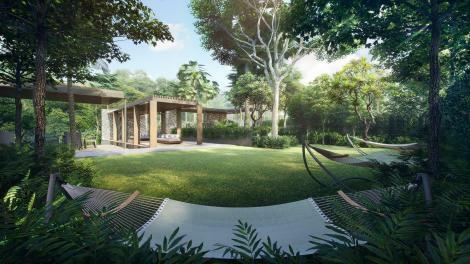 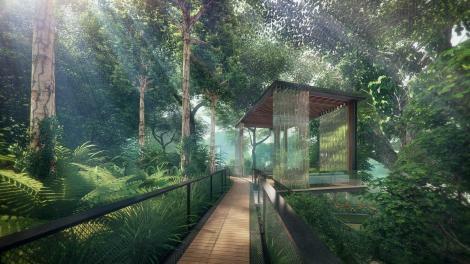 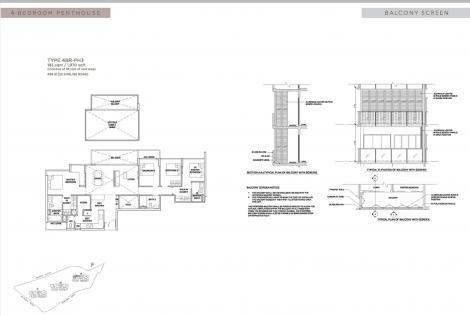 A total of 13 bids were received for this piece of Government Land Sales (GLS). 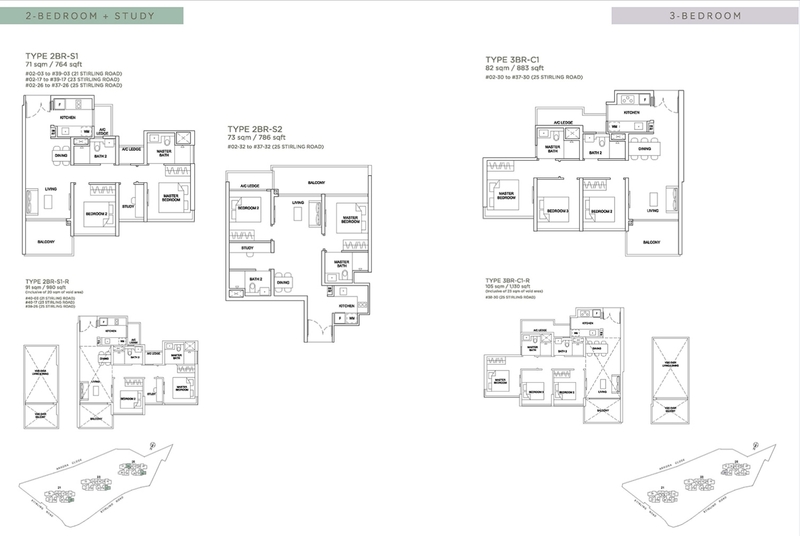 Based on the purchase price, the estimated land costs is estimated about $1,050 psf per plot ratio(ppr).